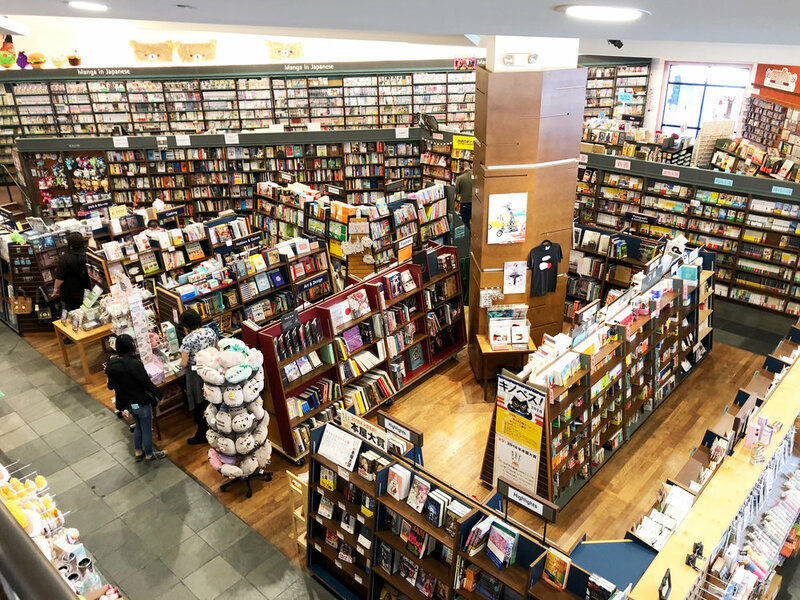 The Seattle store moved to the newly opened Uwajimaya Village in the International District / Chinatown in November 2000. 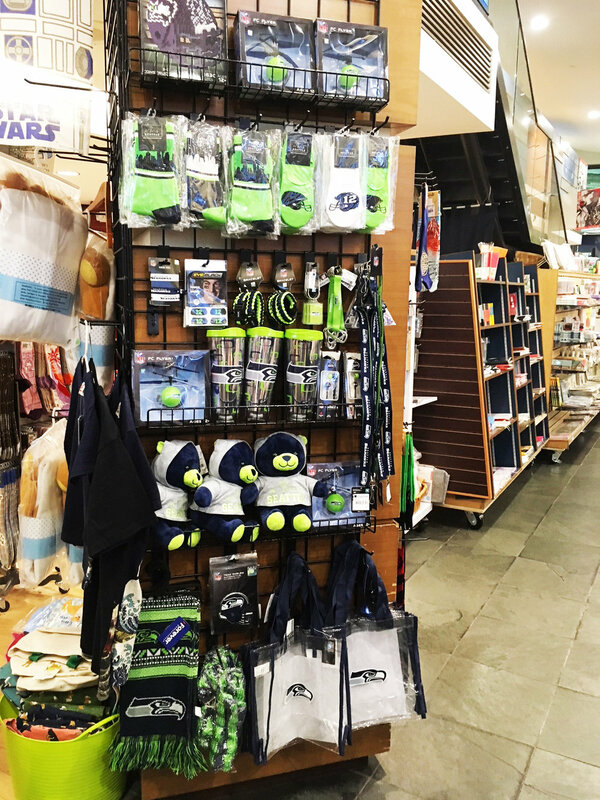 The Mariners and Seahawks stadiums are within walking distance of the store, so on game days the store is always crowded with fans. 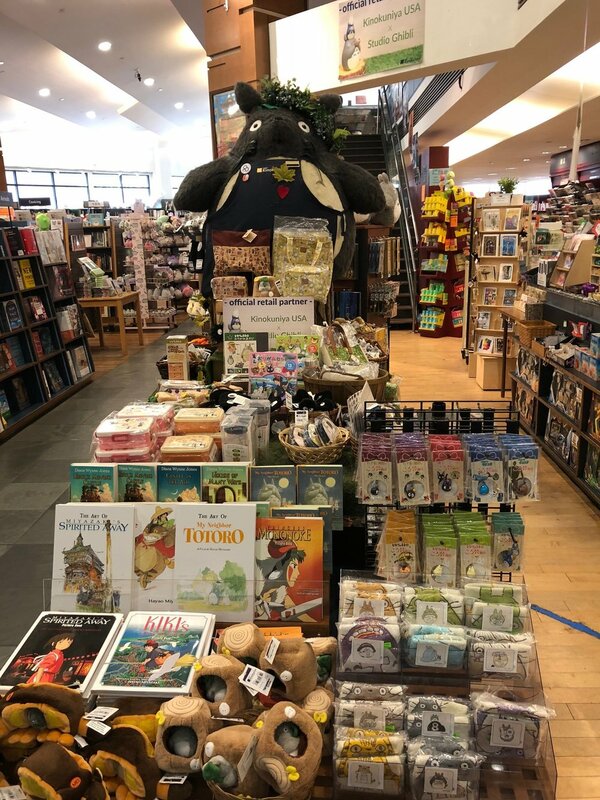 As soon as you enter our store, you will be welcomed by a giant Totoro! 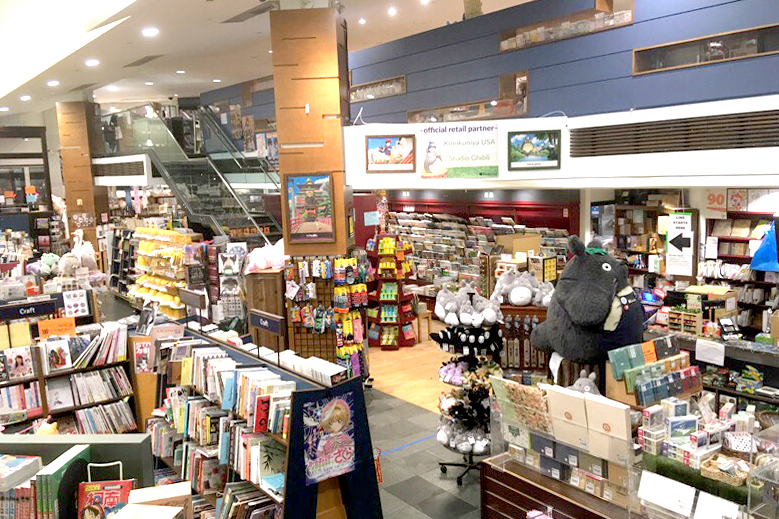 Kinokuniya USA is the official retail partner of Studio Ghibli, and you can find all kinds of Ghibli items here. 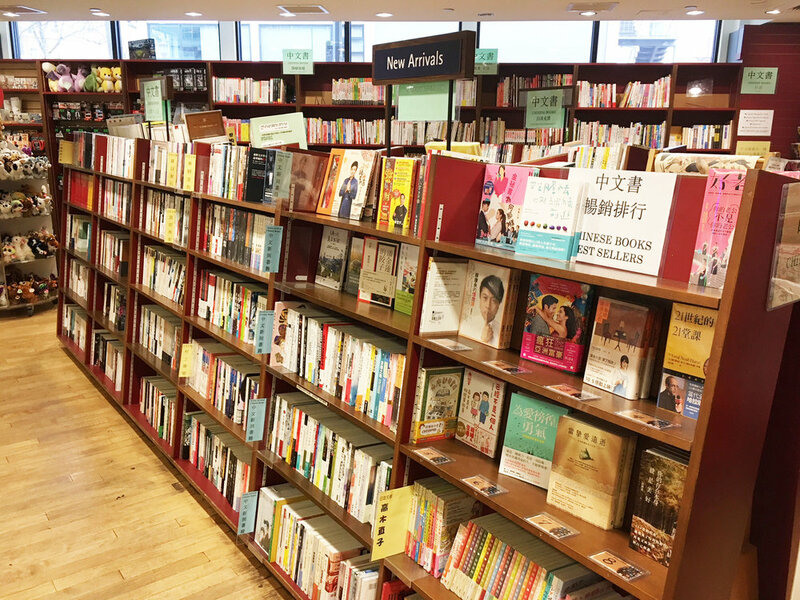 We carry not only Japanese books, Japanese magazines and English books, but also K-POP CDs, local goods and more. 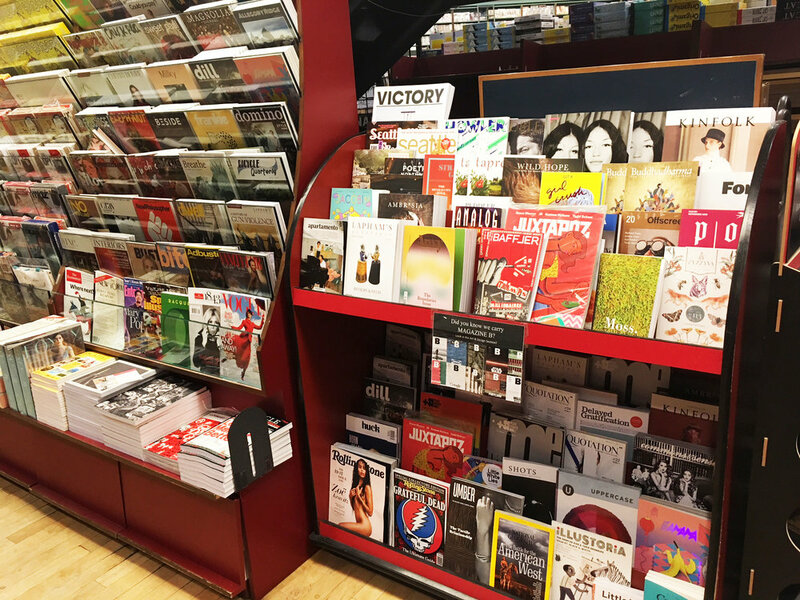 We are the only Kinokuniya store in the US that carries Chinese books and magazines. 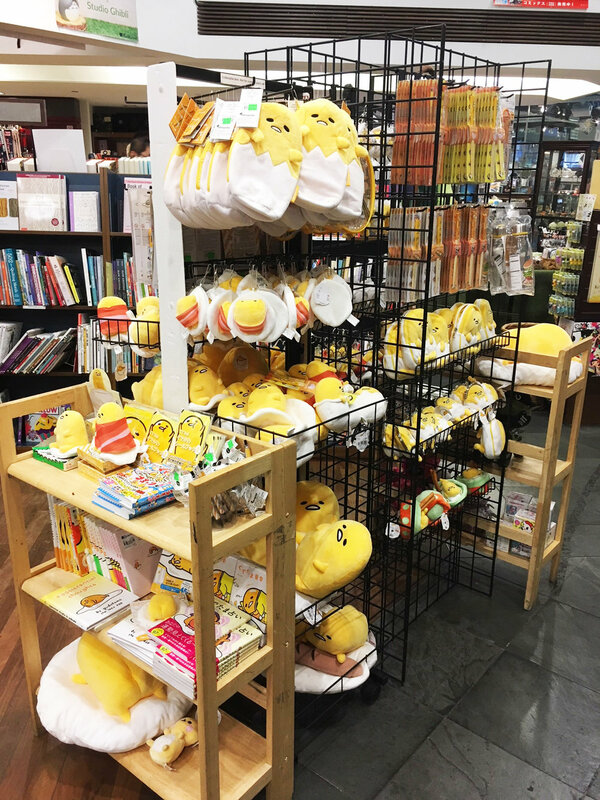 High quality stationery made in Japan and cute plushies are also very popular. 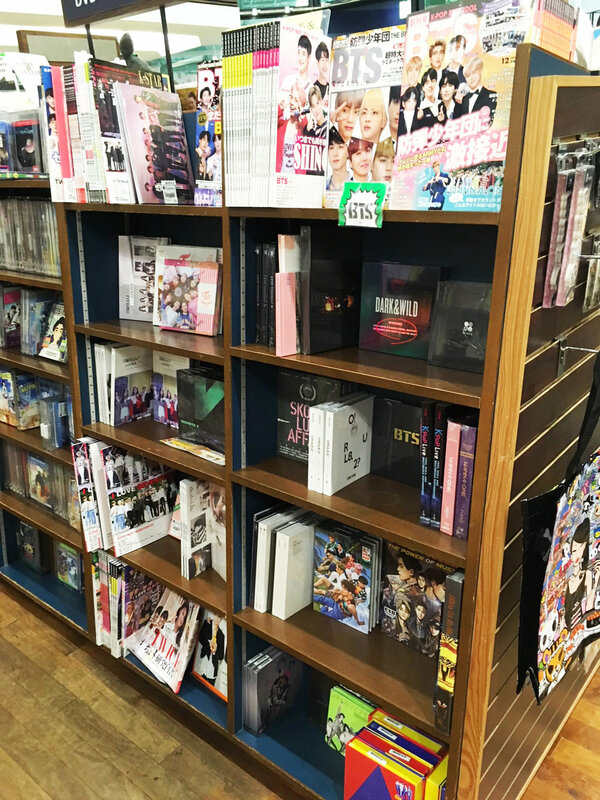 On our second floor, you will find a space full of English comics and anime / game related items such as figures and art books. We occasionally host events such as talk & signing events by authors and creators, Children’s Story Times, Origami workshop and more. 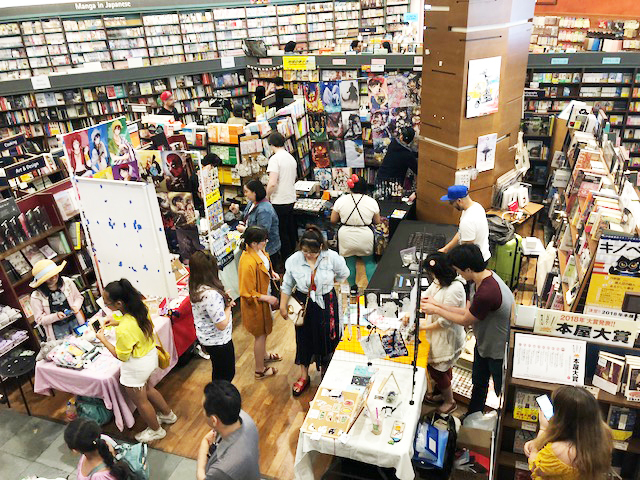 One unique and popular event at our store is the Artist Alley. 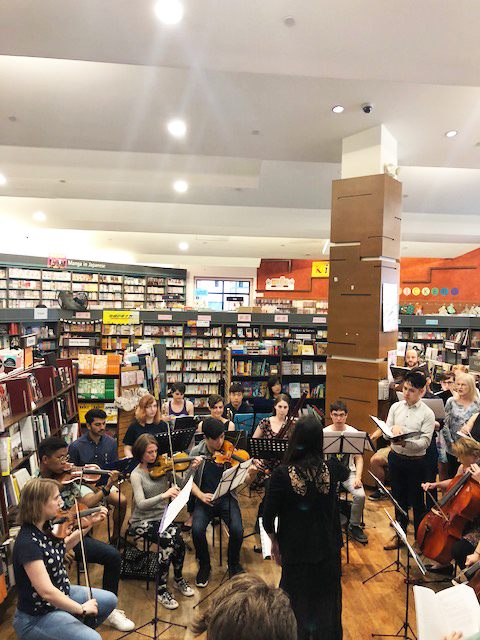 Local artists display and sell their works in our store, followed by the Seattle Video Game Orchestra & Choir performing fan-favorite video game, movie, and anime chamber pieces. Our current recommendation is a book that features beautiful watercolor illustrations of retro storefronts called “Tokyo Storefront.” The artist, Mateusz Urbanowicz, was the background artist of the animated movie “Your Name.” We carry a limited special cover featuring the Kinokuniya Shinjuku building, so please check it out!